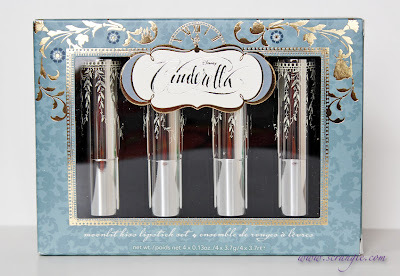 Sephora has a new, exclusive, Cinderella-themed beauty collection for Holiday 2012- have you seen it? 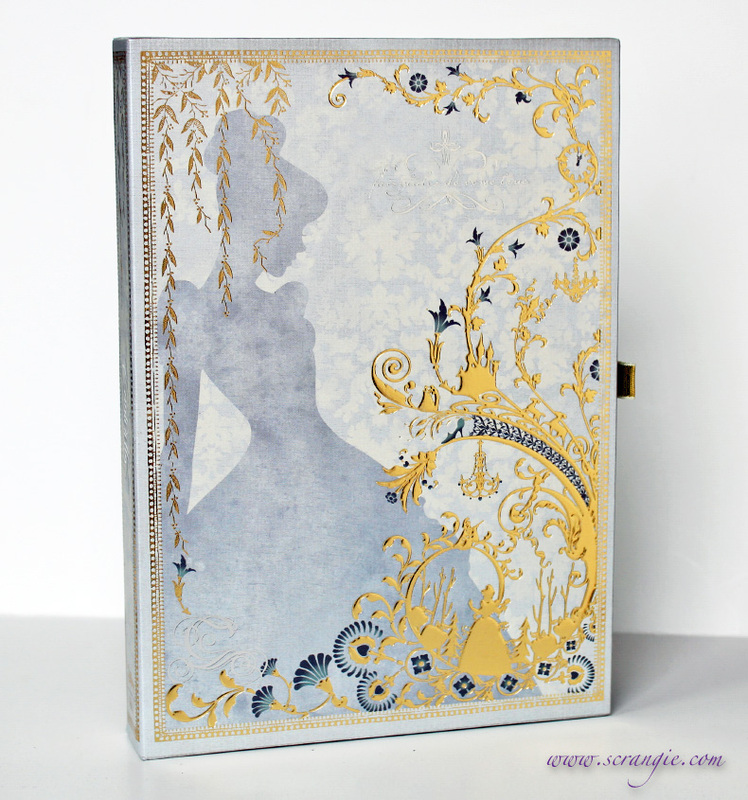 It's so cute and magical-looking, I'm not even a Disney fan and I had to have it. I'm going to swatch everything eventually, but I figured I'd post a preview of some of the items in case you hadn't had a good look at it yet! Crazy adorable, right? The collection also includes a perfume (in regular, roll-on and Swarovski edition), a shadow quad, and a very pretty compact mirror, but I decided just to go with these three items. All are in stock and available online right now for Sephora Beauty Insiders! Ooh can't wait to see this collection in person! Oh phew, I was so excited when I saw the name of this but I actually am not bowled over by any of the colours. Relief! cute! 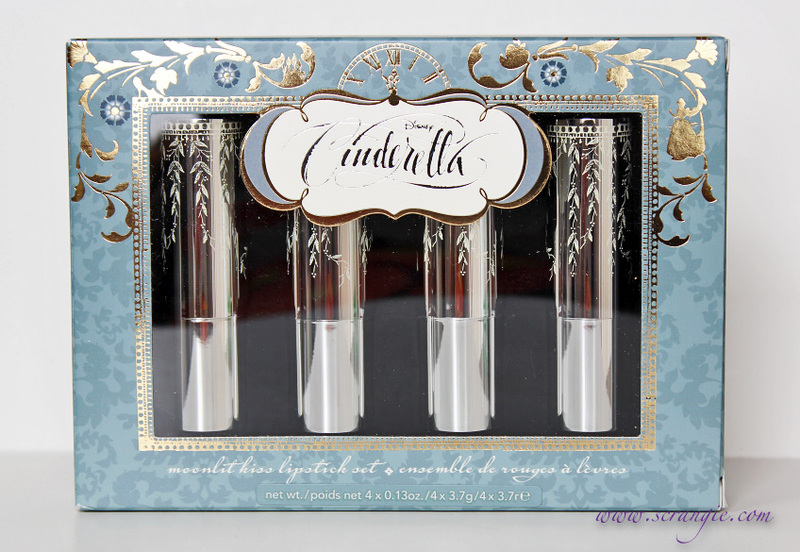 i like the lipsticks and the mirror is really pretty too. can't wait to see your swatches. The packaging looks fantastic. I'm not that impressed with the nail polish collection though I would love to get a bottle of Step Off, Sister! I'm definitely going to get the compact. I can't wait to see swatches of the nail polishes and lipsticks! 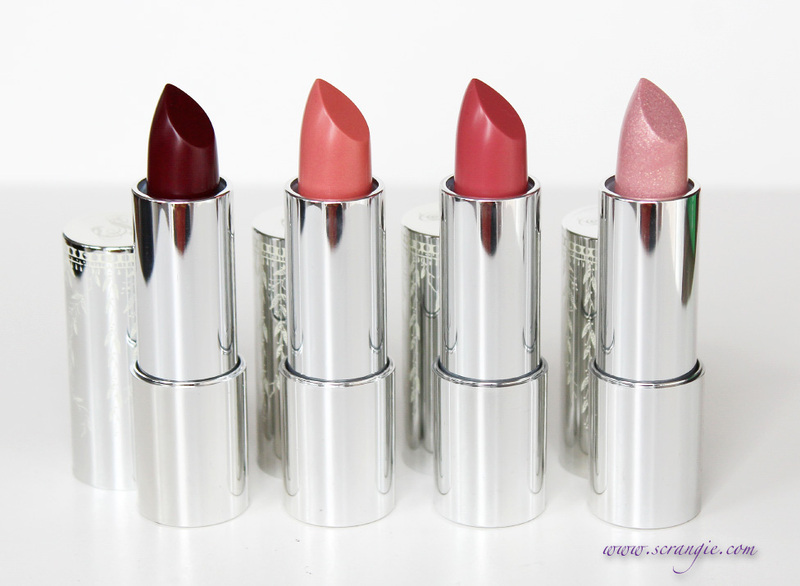 I'm dying to see the lip swatches! Your pictures are WAAAYYYY better than Sephora's. I actually passed on the lippies and the huge shadow palette but am reconsidering now that I've seen your photos of these. Seriously considering all of these now. Please let us know what you think of the texture and blendability of the mattes and glitters (since shimmers tend to do well). I await your swatches and opinions. I need that polish set....someone willing to sent it out to me??? Everything looks so gorgeous! I'm looking forward to your swatches of the nail polish and lipsticks. Nail polishes look great :)! Well those are simply adorable! Looking forward to the eyeshadow swatches! Can't wait to see some swatches of those polishes! Houuuu can't wai to see (have) it for real!! The eyeshadow compact is really cute. I can't wait to see swatches and see what the pigmentation is like. Can't wait to see what the shadows are like! 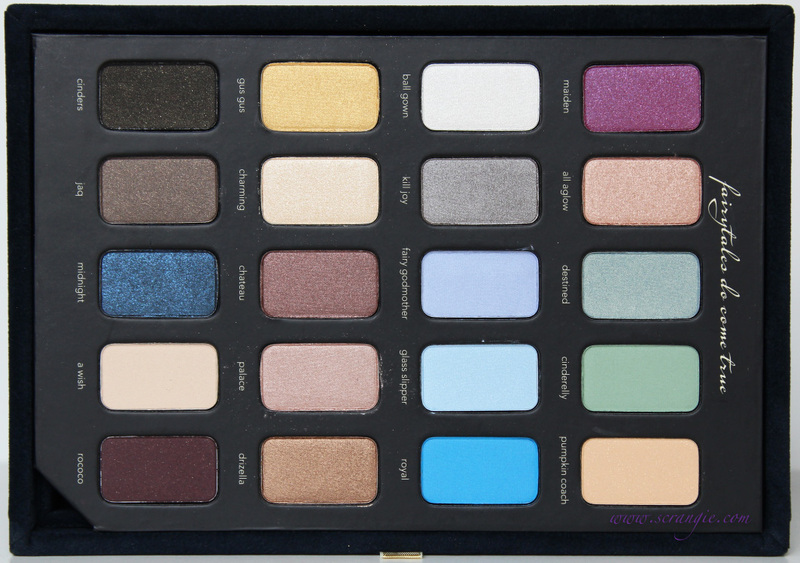 The palette is so cute. I want! 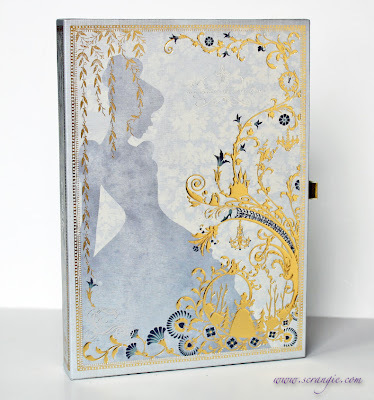 Although I am not gonna lie, though everything does seem beautiful, I am not sure if I want it because it is Disney Cinderella or because I would actually want the collections. I always get sucked in by theme collections! that palette is to die for, both the shades inside and the packaging. How much is the nail polish and lipsick set? I want the compact mirror, the polishes, and the roller ball perfume. 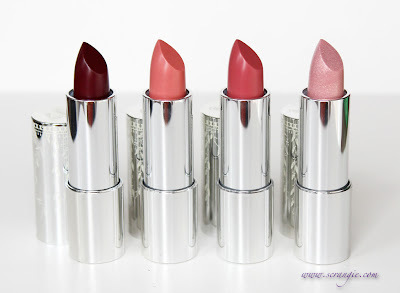 I saw swatches of the lipstick and the reviewer said they are bad formula. She said they are dry and definitely need gloss worn over the top and lip prep as well. I have really dry lips so lipstick like that is a no go for me. I rarely wear lipstick anyway because of that. I'm a lipgloss girl. Just realized they left out some nice lip glosses in this collection. lol! What a cute collection. Awww...the mini nail polishes are so adorable! :) Thanks for posting this. I didn't know about these!